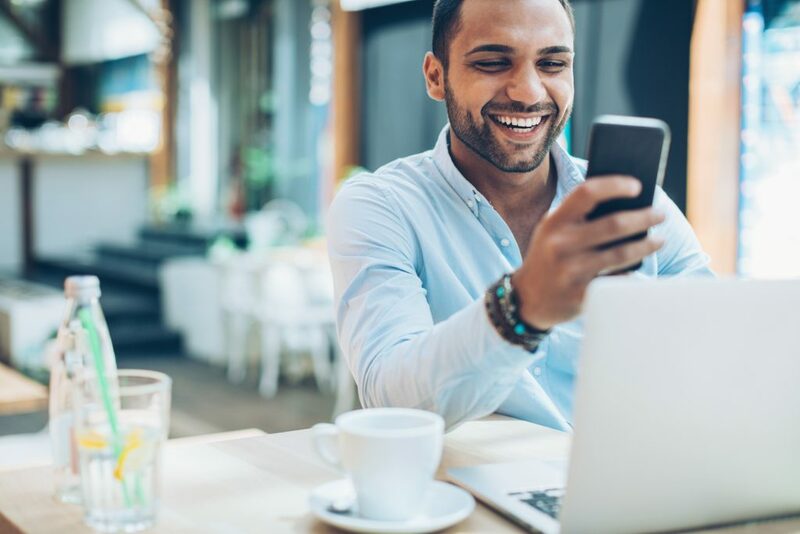 New research from Westpac shows that a lack of communication around finances is prominent among separating Australian couples, with more than a third (36 per cent) of relationships not in a financially healthy position. The Australian Financial Complaints Authority (AFCA) will soon be able to investigate and resolve financial complaints dating back more than ten years, following the results of the banking royal commission. In celebration of 60 years of one of the most beloved Australian TV characters, the Royal Australian Mint has announced the release of limited edition $2 Mr Squiggle coins in Woolworths supermarkets. 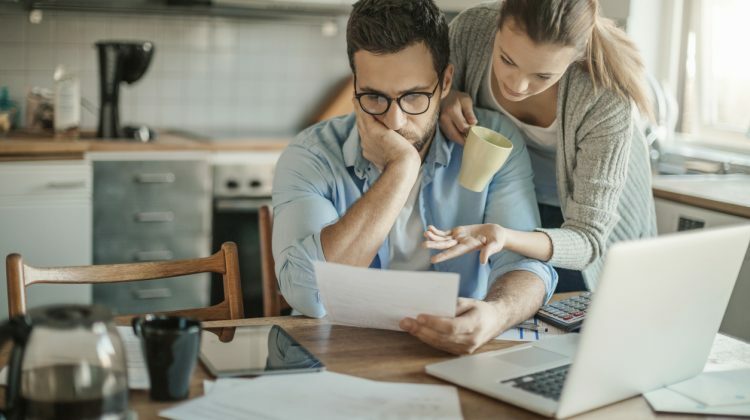 The number of Australians declaring bankruptcy has fallen to its lowest level since March 1995, according to the latest personal insolvency statistics from the Australian Financial Security Authority.